Over 70 years ago in Zurich, it was not only difficult but socially unacceptable for an enterprising young woman to start a business. It was, essentially against the law for a woman to own and operate a business. At that time a woman was required to have special permission from the Swiss government. Given the social norms of the time, such permission was rarely even sought, much less granted. Yet after many attempts, Madame Spillmann was finally allowed to bring the skin-care products she had long researched and developed to the marketplace. Even after receiving official sanctions the problems for a woman doing business in Switzerland were inherent. 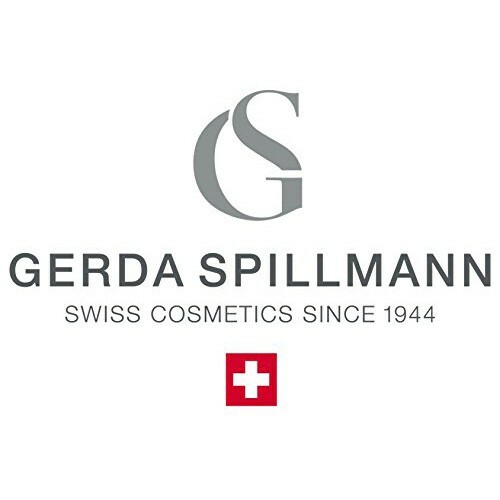 Social scorn, the utter impossibility of credit, the historical and deeply ingrained prejudices against women in business would have spelled failure to a person with anything less than the forceful perseverance of Gerda Spillmann. Her determination, however, was born of adversity at an early age and by the time she decided to start a business, skin care had become her life. Her belief in her dream was unshakable.